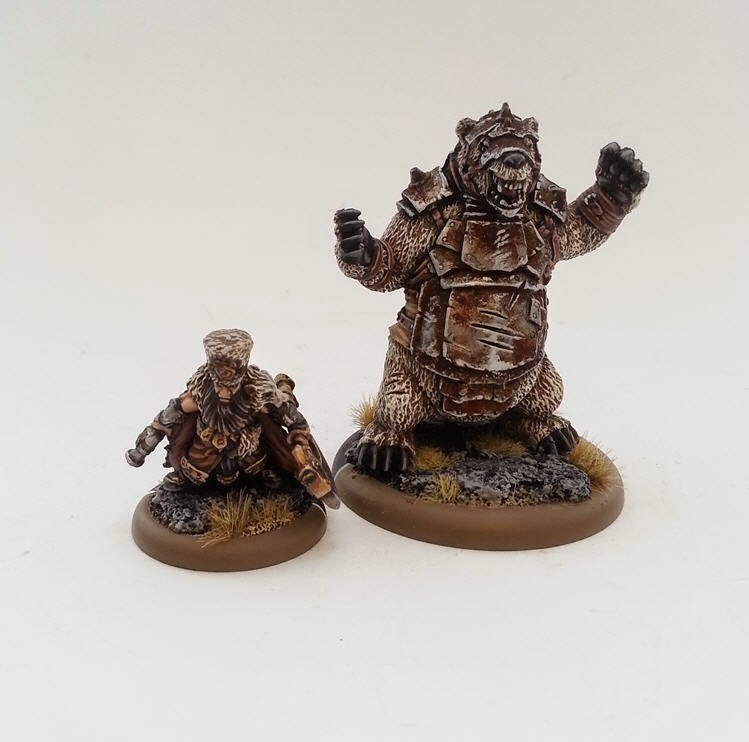 Legio Minimus: Brun and Lug Complete! Here are the next batch of Minion Solos for my Epic Borka army. It was really nice taking a small break from Trolls to paint something different. 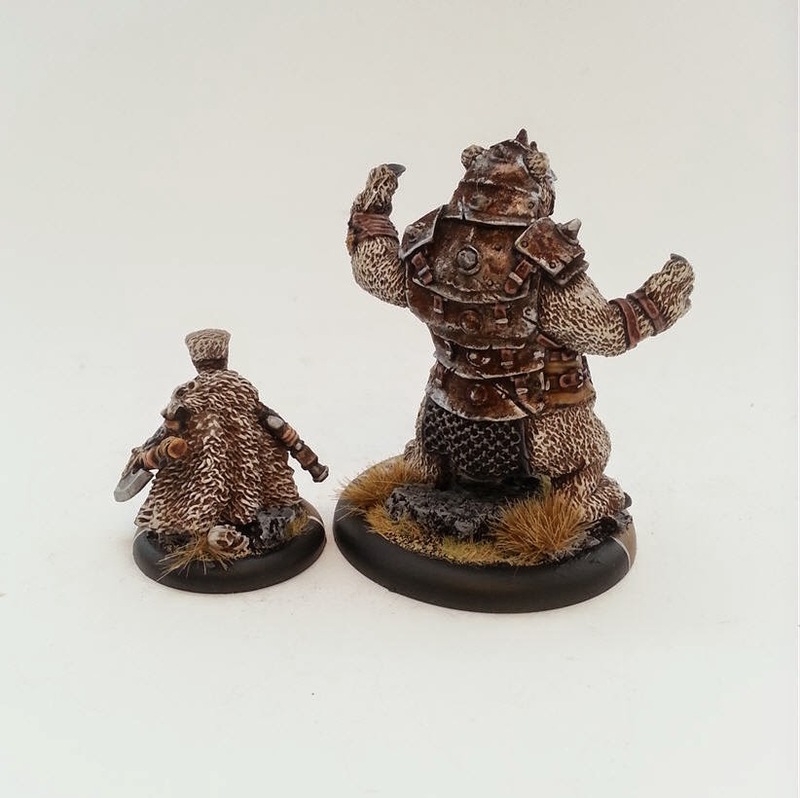 I really enjoyed painting these guys, especially Brun as Lug (the bear) was just fur and metal. I think doing an entire Dwarf army would be super cool lol. All that is left for this army is painting 5 Long Riders and its done! After that it will be time to finish off my second 50pts list so I can finally start playing in tournaments.